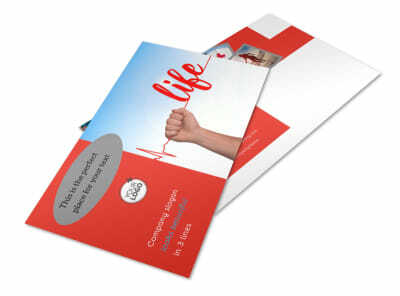 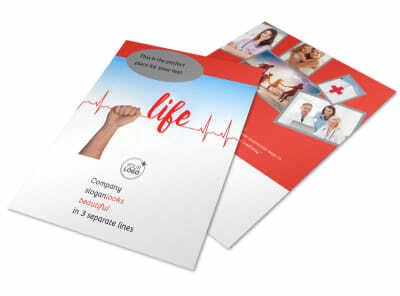 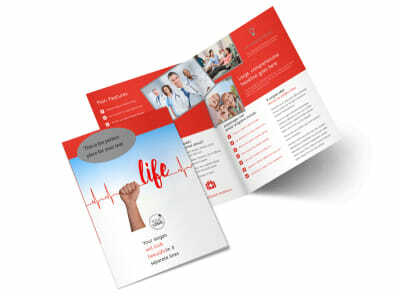 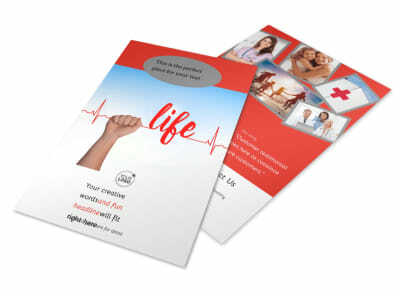 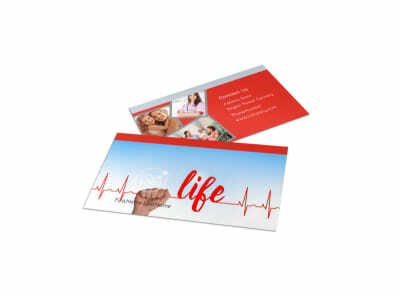 Customize our Blood Donation Centers Postcard Template and more! 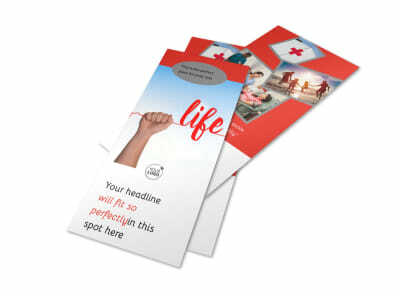 Send out a postcard blitz to go along with your next big blood drive with blood donation centers postcards. 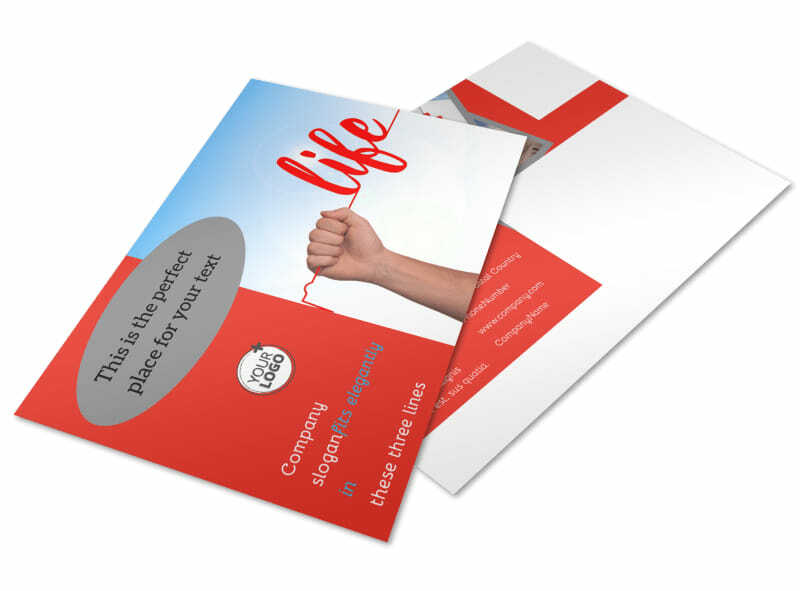 Create your postcard in minutes using our online editor and templates. 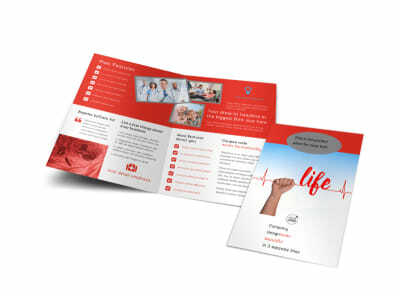 Pick a template, add photos and graphics, and then insert text detailing your drive's goals, incentives for donors, and more. 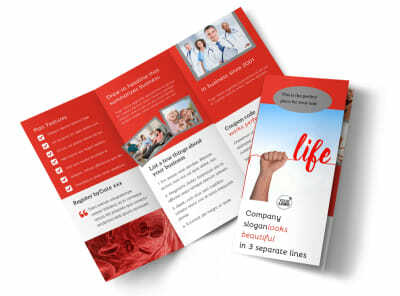 Begin the design process now; it's simple, fun, and easy!